Life imitating art is exactly the right phrase for what happened to Sherlock star, Benedict Cumberbatch, who became a real-life hero this weekend as he saved a food delivery cyclist from getting mugged by 4 men. 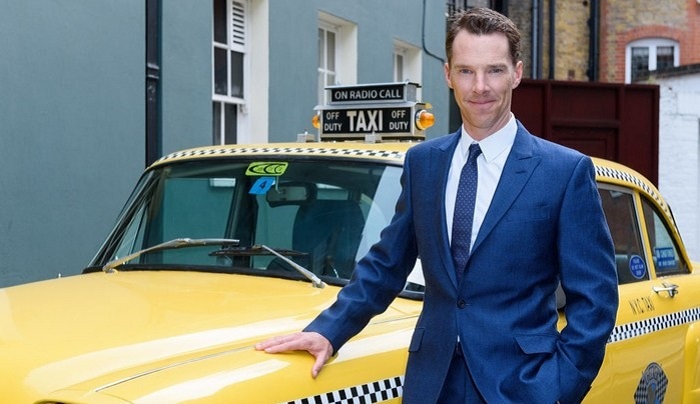 Benedict Cumberbatch, who got his break through role in the British version of 'Sherlock', made headlines this weekend as he saved a delivery cyclist from a gang mugging. The star of the hit BBC show became a real-life hero after he saved the food delivery cyclist while he was being mugged by four men, according to The Sun. 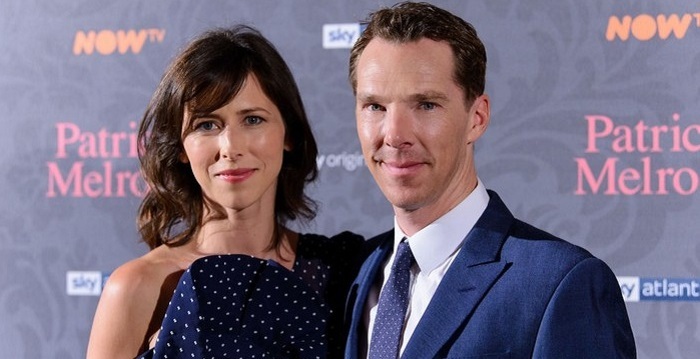 The whole thing took place while Cumberbatch and his wife, Sophie Hunter, were on an Uber ride in London and saw the attack on the helpless delivery man. The victim was getting beat up with a bottle, according to reports, and Cumberbatch decided to take matters into his own hands and help him. The Uber driver reported to the sun that “My passenger jumped out, ran over and pulled the men away. They turned towards him and things looked like getting worse, so I joined in. He stood there instructing them in the street, shouting, ‘Leave him alone’." The driver, who didn't recognize the Sherlock actor right away, said that Cumberbatch managed to fight off all four attackers with his bare hands: “They tried to hit him but he defended himself and pushed them away. He wasn’t injured. Then I think they also re­cognized it was Be­ne­dict and ran away." Cumberbatch then reportedly hugged the cyclist and asked if he was OK. The actor modestly said that he did what he did because he had to, and the funny thing is that the incident happened half a mile from 221b Baker Street – the address of the fictional Sherlock Holmes.